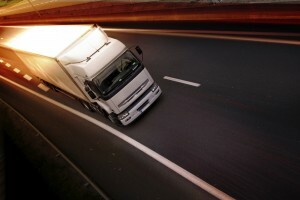 Why Do Jackknife Accidents Occur and How are They Avoided? Jackknife accidents are among the scariest and most lethal. 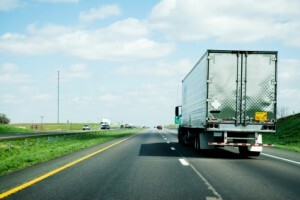 Posted in Evan Transportation, Highways, Road Travel | Comments Off on Why Do Jackknife Accidents Occur and How are They Avoided? Drivers of Maryland received good news about toll reduction this week. Governor Larry Hogan announced that there would be a toll reduction that would reach across the state. 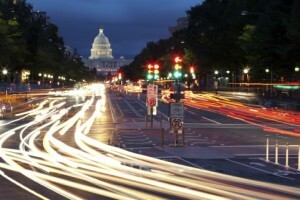 The toll reduction is estimated to save Maryland drivers about $54 million a year. 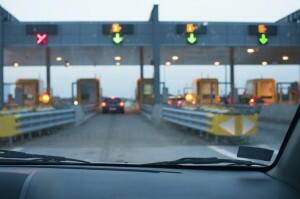 Drivers who use cash to pay the tolls will experience a thirty percent saving while E-ZPass drivers will see at least a fifty percent savings. Maryland drivers haven’t seen tolls this low since 1975.The toll reduction is assumed to benefit at least 2 million drivers each year. 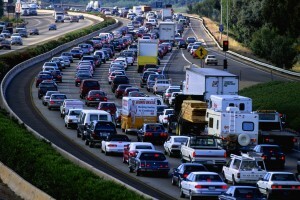 It is estimated currently that residents of Maryland spend about $4,600 on tolls each year. The listed areas will be affected in portions, so make sure to watch traffic reports to determine your route. The projects will help in a number of areas like bridge replacement, road widening, and sound barriers for residents living along the highways. In the end, these projects will improve the overall flow of traffic during commutes around Maryland. To read the full article on these upcoming projects, click here. At Evan Transportation, we pride ourselves on using the most efficient routes when transporting our cargo. 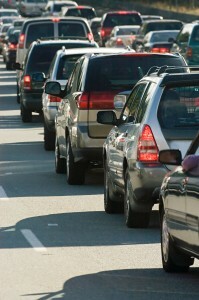 Our drivers are aware of traffic patterns and delays and will choose routes that best avoid congestion. 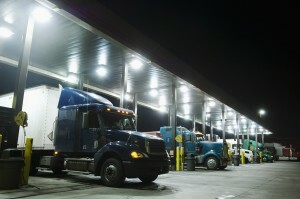 At Evan Transportation, we employ staff and drivers with years of trucking experience who know the industry well in order to better serve our customers. Since 1992, the team at Evan Transportation has worked to become leaders in the trucking industry and is committed to developing long term relationships with customers. To get started with your next transportation project, call the professionals at Evan Transportation at (443)-673-3365 or click here. Make sure to follow us on Facebook, Twitter, Pinterest, LinkedIn, and Google+.